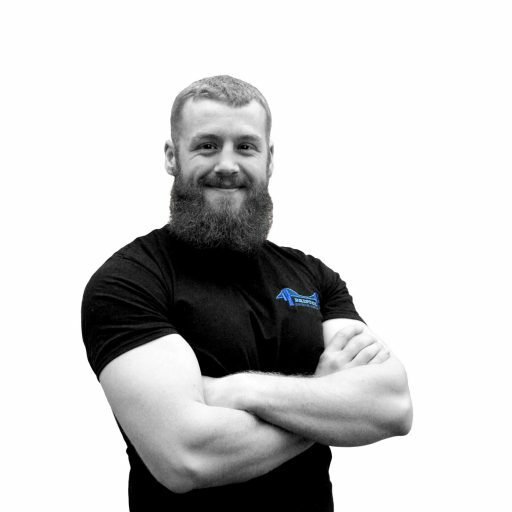 Who are Bristol Personal Trainer? We’re two brothers, Henry and Ollie, who after working for a range of gyms across bristol, now offer a personal training, exercise class and sports massage service through Bristol Personal Trainer. Henry started boxing in college and, as well as falling in love with the sport, found the training hugely benefitted his quality of life. He soon qualified as a PT, sport masseuse and boxing coach. Subsequent dietary changes led to the alleviation of his own narcolepsy-like symptoms. Keen to share the benefits of a healthy lifestyle with others, he started what would become Bristol Personal Trainer. Ollie played many sports growing up, particularly rugby and basketball at a reasonable level. 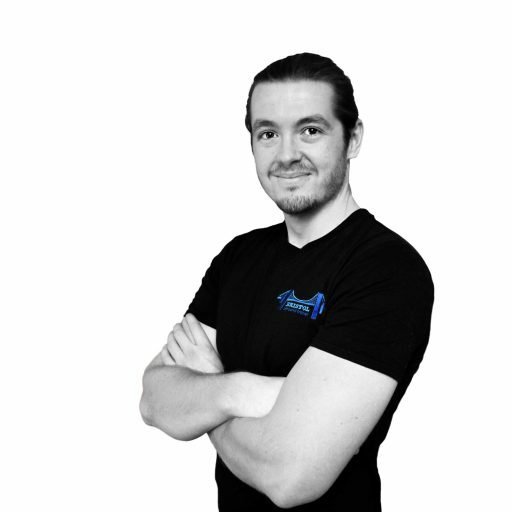 Whilst initially focusing on an academic career in Oceanography, Ollie developed a passion for optimising productivity and performance through nutrition and exercise. Inspired by the physical and mental benefits and accrediting these improvements in productivity for his First Class MSci degree, Ollie moved back to Bristol to focus on helping others attain the same benefits through Bristol Personal Trainer. Click here to find out more about Henry & Ollie’s education and experience of personal training in Bristol. Who do Bristol Personal Trainer train? We specialise in big transformations. We have the tools to get around the barriers newcomers face, and the knowledge to take them to really impressive feats, be it fat-loss, muscle gain, performance (or all three!). At this point clients often choose more sport-specific goals themselves. Emma is a great example of this, having started with zero training experience, she has recently qualified for national level powerlifting and won her first Strong-woman competition. We are passionate about Strength and Conditioning, but use whatever tool is most effective for that person at that time. From boxing, strongman, calisthenics, rehabilitation, athletics, bodybuilding, mobility drills or whatever. We do work with quite a few boxers and powerlifters, but our predominant client base is regular people of all ages, genders, and ability, training for dramatic transformations. Completely private training studio – No waiting for equipment, your choice of music on surround sound speakers and complete privacy. Range of equipment – In addition to all the standard gym equipment (dumbbells, power-cage, cables, rowing machines etc.) we have lots of specialist strength and conditioning equipment, such as speciality barbells (swiss, hex, safety, EZ and axel), clubbells, slam balls (12 to 75kg), yoke, variety of grip trainers and many many more. We go heavier and lighter than most gyms, with hundreds of kilos of weight and the ability to go up in increments of 0.25 kg. Broad knowledge base – experience in sport massage and working with the disadvantaged alongside the NHS means we can help address any potential barriers holding you back from impressive results.